From the advent of cinema and television to the introduction of video tapes, DVDs and streaming, the way we consume visual content is constantly evolving. Today, many of us will watch videos on mobile devices, computers and smart TVs. Alongside websites such as Vimeo and Dailymotion, YouTube has played a central role in the increasing popularity of streamed content. Things have changed a lot for YouTube since its first video, “Me at the zoo,” was uploaded in April 2005. Bought by Google for $1.65 billion in 2006, the video-sharing site now boasts more than 1 billion users who watch a staggering 1 billion hours of video every day. Ben McOwen Wilson, YouTube EMEA’s regional director, highlighted the scale of today’s operation. “We now have over 500 hours of new content uploaded onto the platform every minute,” he said in an interview broadcast Tuesday. From videos of cats doing comical things to uploads of political protests and cookery tutorials, the content on YouTube is diverse, both in terms of subject matter and length. “YouTube began in that short-form viral video space and that remains a huge portion of viewership on our platform today, but at the same time we have content that is 40, 60, 90 minutes long and is getting significant viewership,” McOwen Wilson said. With many people now watching videos on mobiles rather than on desktops, one area of growth for YouTube may come as a surprise. 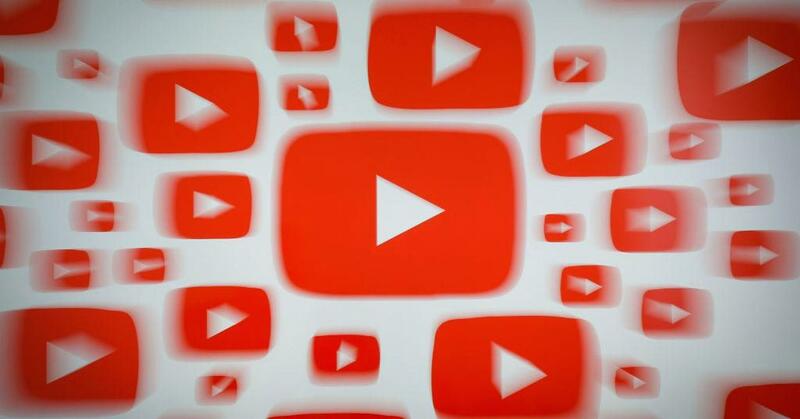 “The fastest growing platform on YouTube overall is what we would call the living room, pitching to TV screens, and that has grown over 100 percent year-over-year in each of the last three years,” McOwen Wilson said. As the way people view content changes and becomes increasingly diverse, YouTube has looked to tweak the way its inner workings operate, with engagement becoming an incredibly important metric. At the opposite end of the scale, McOwen Wilson said that if a user presses play and then clicks away from a video because it’s not what they expected to see, or it isn’t to their taste, then it will drop down to the bottom of the algorithm.